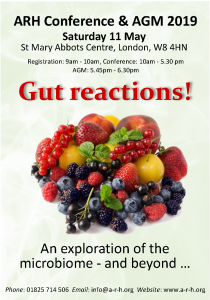 The ARH Conference & AGM 2019, takes place on Saturday 11 May, and will explore the gut microbiome, and beyond! It’s going to be a great day, so do join us if you can. Click here to download a brochure which includes a booking form. Click here to download a booking form only. 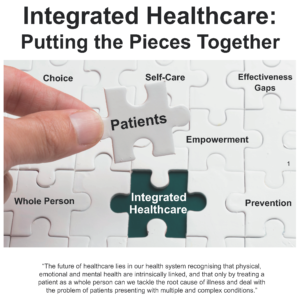 A report which could radically improve future healthcare delivery? Putting the Pieces Together is one of the most important reports to be published in recent years. Compiled by the All-Parliamentary Group for Integrated Healthcare (PGIH), this report encourages government to embrace complementary, traditional and natural medicine, to help address the key health issues currently affecting our country. Click here for more information about this groundbreaking document. 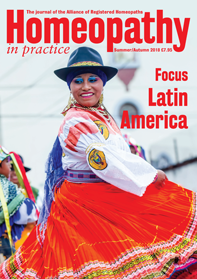 Dance your way through 2019 with this special offer for our journal, Homeopathy in Practice (HiP). Take out a subscription to HiP, or if you already receive the journal, introduce a friend to HiP, and claim four free back-issues of your choice. Click here to view all available back issues, and click here to download a subscription form. For more detailed information about our journal, visit the Homeopathy in Practice website by clicking here. To find out more about our special registration offer for 2019 click here. The new General Data Protection Regulations (GDPR) came into effect in May 2018, and replace the Data Protection Act of 1998 (which was based on the European data directive of 1995). GDPR is enacted into UK law, and will not be affected by Brexit. To find out what you need to do to ensure that you are GDPR compliant, click here. Ensuring that quality homeopathy is available to all who wish to use it. 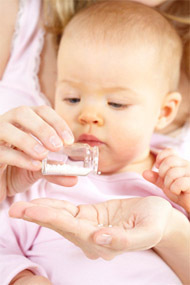 Raising public awareness of the potential of homeopathic treatment. Encouraging a high standard of education for homeopaths. Supporting the ongoing professional development of our Members. Encouraging co-operation between our Members and other healthcare professionals, for the benefit of patients. Engaging in ethical research, publishing and other activities that enhance our understanding of homeopathy. Acting as an information base for the general public. Homeopathy treats each person as a unique individual with the aim of stimulating their own natural healing ability. A homeopath selects the most appropriate medicine based on the individuals specific symptoms and personal level of health. If you are thinking about studying homeopathy, but are not quite sure what is involved, then the student diaries section on the ‘Which Homeopathy Course’ website may be helpful. We have asked students who are currently studying homeopathy, and are in their second year of study or above, to provide us with a monthly diary. These diaries represent a personal account of what it actually means to study homeopathy at the same time as managing everyday family and work commitments. We hope that potential and current students will find the insights provided, both helpful and inspiring. If you do decide to go ahead and train as a homeopath, you will probably find the experience challenging, but at the same time, exciting and deeply rewarding. Click here to go to the diaries page. If you are thinking of studying homeopathy, watch the videos below to find out what you can expect from a career in homeopathy. 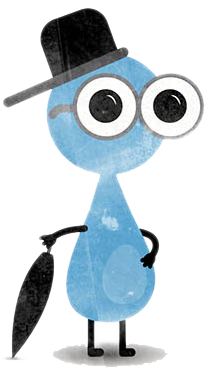 The Snooks are animations specially created to provide some basic information about homeopathy. You can meet the Snook family by just clicking on the links below. Please help to introduce the Snooks to others, by embedding the links on your own website, and by sharing the links via your social networking channels. Most important of all, enjoy! Don’t forget to click on the ‘thumbs up’ sign when you have viewed the video. 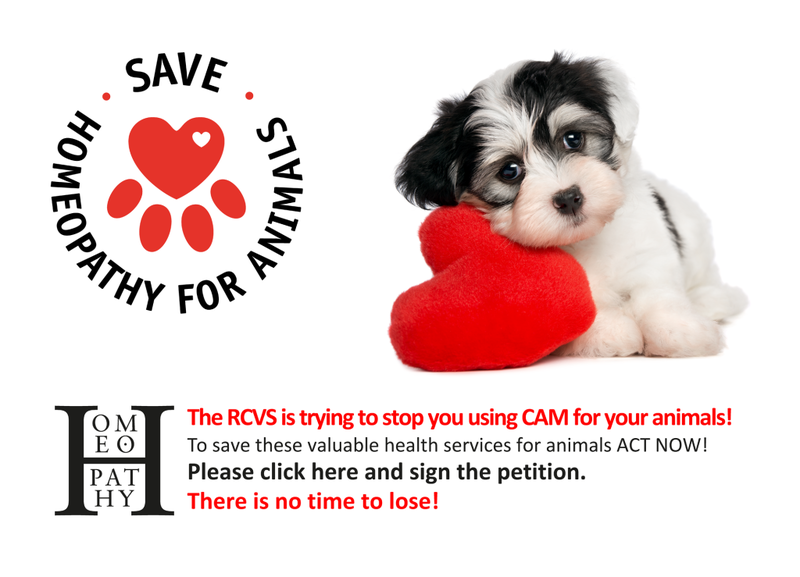 Please share the links with everyone you know. To find a qualified homeopath registered with the Alliance of Registered Homeopaths, simply fill in one or more of the fields below and click ‘Search’. Homeopathy in Practice (HiP), the voice of practising homeopaths, is published in FULL COLOUR! HiP also has its very own website. Click here to find out more about our super journal, and download a selection of articles for free! 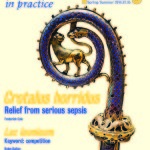 Homeopathy in Practice: A journal ahead of its time! Homeopathy in Practice (HiP) is an exceptional publication for the homeopathy profession, in which we explore important issues, and keep readers up to date with the latest developments. Feature articles cover a range of topics which help to extend our knowledge and understanding of our unique and complex system of medicine. Some articles published in HiP are literally ground breaking! 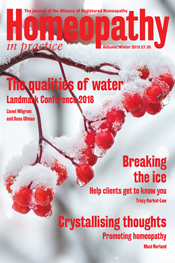 For example, the Summer/Autumn 2014 issue features a fascinating account of the current work of Nobel Prize winner, Professor Luc Montagnier, entitled ‘Rediscovering the memory of water’. Professor Montagnier has revisited and further developed the work started by the renowned French scientist Jacques Benveniste. The theory of the ‘memory’ of water is regarded as controversial by some, because it states that water can reproduce the effects of a substance with which it has been in contact, even when there is no longer any trace of the substance in the water. Montagnier has devised a series of experiments which appear to support the ‘memory’ of water theory, and the article published in HiP explains the latest science behind this remarkable work. Homeopathy in Practice is published in full colour! You can order back issues of our journal by visiting our online shop. Just click here to see a catalogue of all available back issues. When viewing the catalogue, just click on the image of the issue you are interested in, to see the contents list, and read a sample article.